to remember for a lifetime? Your Wedding is special. We go above and beyond creating moments that make your wedding truly special. We also understand that each wedding is unique and we are happy to offer choices to you in the planning process! All our options include state of the art sound system, basic dance floor lighting and use of our online music database! This four (4) hour package provides everything you need for an amazing dance party! Your DJ will begin with your first dance, and any other special dances you like. From then on, it will be a dance party that you’ll never forget! Using our online music planner you have the luxury of selecting all the songs you want to hear on the night of your wedding! Bouquet toss & Garter removal? No problem! Your DJ will also be happy to make moments for your photographer to capture and for you to keep close forever. This is a dance party you do not want to miss! 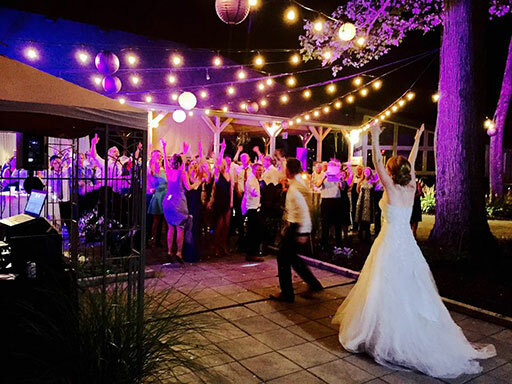 Black Creek Music is happy to spend the entire wedding reception with you from start to finish. This eight (8) hour package includes one of the most professional and polished DJ’s from the Black Creek Team. It starts with a cocktail service based on a custom playlist you are welcome to provide, or simply let the DJ entertain your guests and read the room. A wireless microphone is provided for all speeches or announcements your Master of Ceremony would like to make. 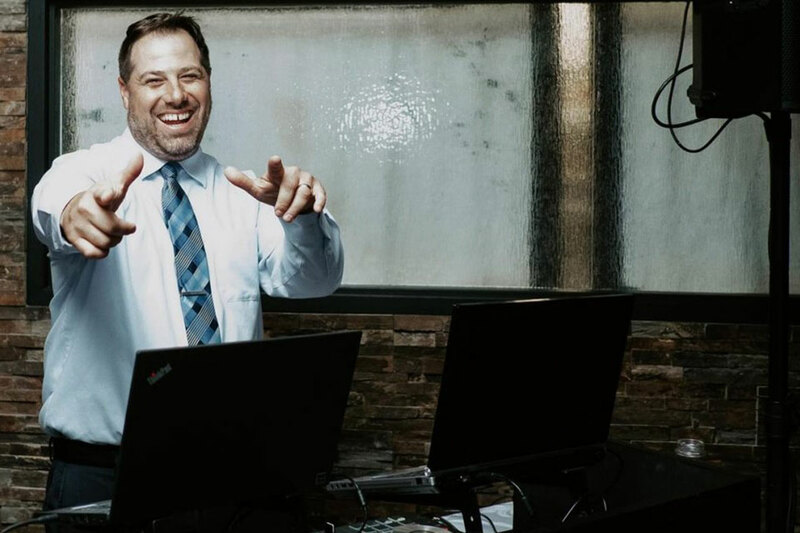 Dinner music is played and your DJ is there to ensure speeches are heard and your dinner reception flows seamlessly so you are left with nothing to worry about, other than having an amazing time of course. 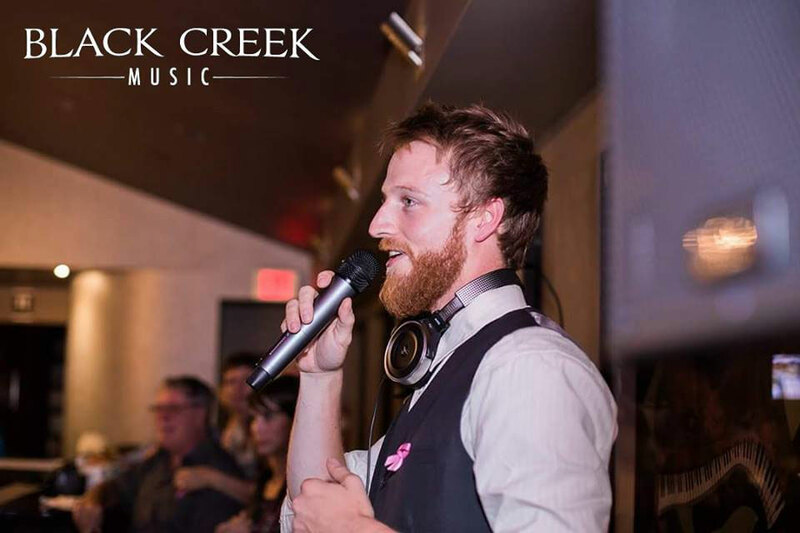 After dinner, Black Creek Music is happy to get your guests up and out of their seats to start the party you have been waiting for! It’s your wedding day….Let us take care of everything. Included, at no additional charge, is a phone consultation prior to your wedding as well as access to all of our online planning tools! As a full-time entertainer, Jordan’s passion is to create the unforgettable moments that are still talked about for years afterwards. 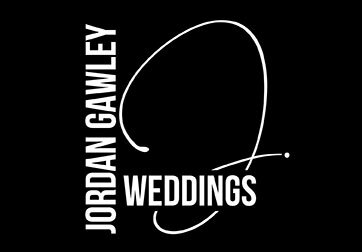 Your event is personal, and Jordan will take the time to learn your story so he can help you carefully craft another beautiful milestone.